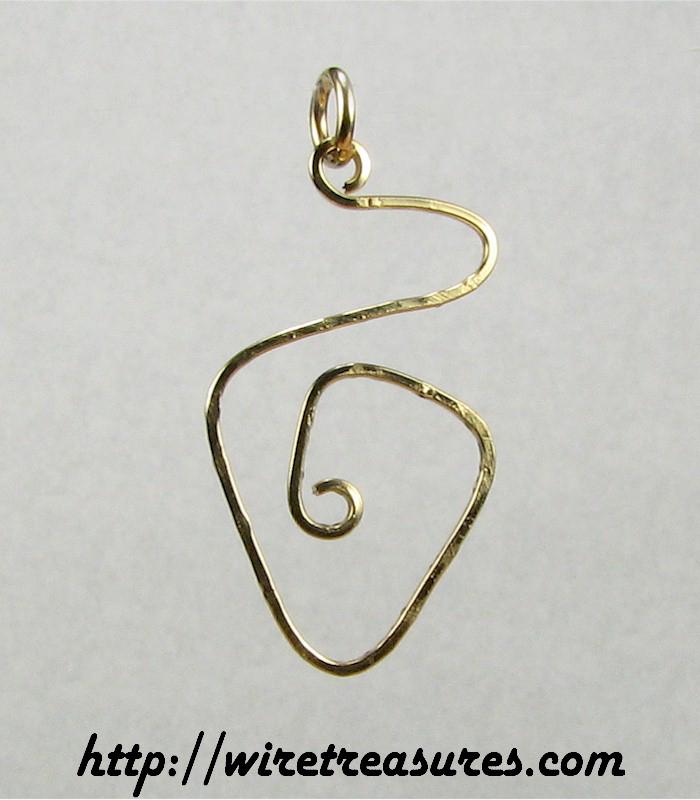 This Greek Key pendant is fashioned from hammered 14K Gold Filled wire. It will look terrific with these earrings! This pendant is 1-1/4" high and 3/4" wide. You are visitor number 5,652 to this page.